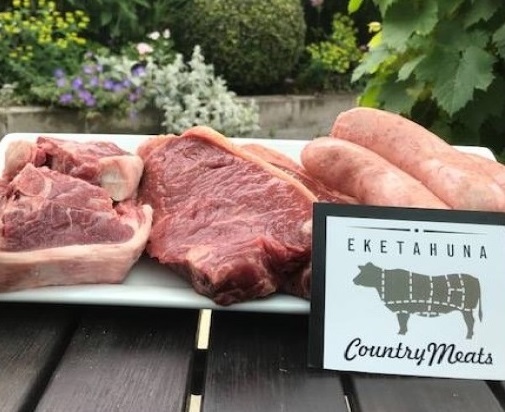 WELCOME TO EKETAHUNA COUNTRY MEATS. How it used to taste. 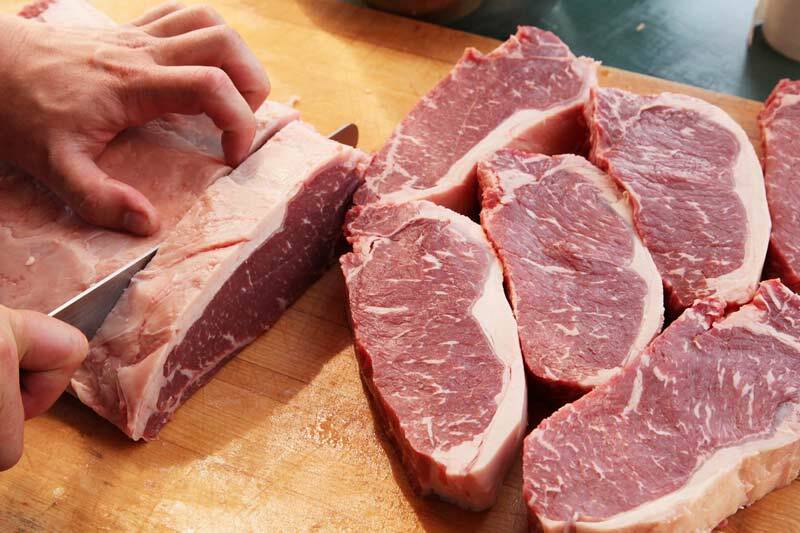 We deliver our own fresh & local Meat & Milk from our farms to your door. Deliveries weekly nationwide. 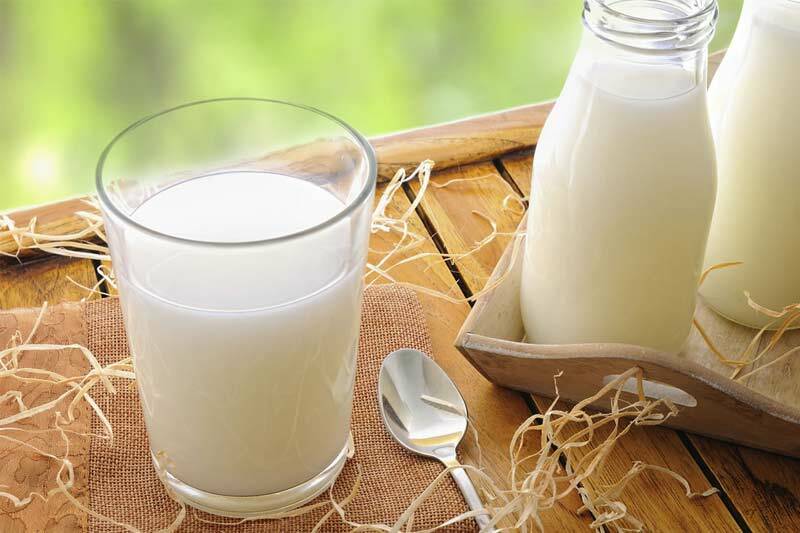 Our fresh whole milk is delivered to the Wellington region as well. Make sure we can deliver our delicious products directly to your door or choose a pickup location. Pick your favorite products and then select the date you want to receive your delivery. Your order will be delivered on your selected delivery day. 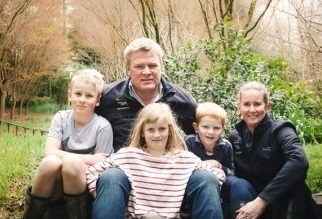 We are a family that provides whole food that has full traceability for your family to enjoy. "We buy our Lamb directly from Eketahuna Country meats and are very happy with the quality of the product and service we have received. Brings back memories of the good old times in Africa when we ate quality meat and not the rubbish in the supermarkets these days." "Purchased some milk today from the Riverbank market in Lower Hutt. Best tasting milk ever! Thank you so much!" 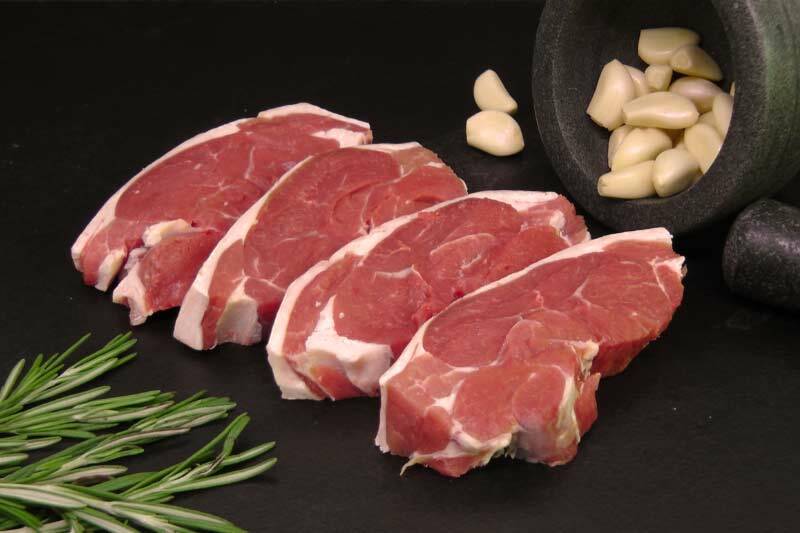 "We ordered a steak, mince and lamb pack last week, all our usual favourites :D Once again the leg of lamb which was absolutely delicious, like a roast from childhood you keep going back until its all gone lol!! We had the lamb chops the next night, with a full house of teenagers and mashed potatoes, cauliflower, carrots and cheese sauce and everyone raved about the lamb. 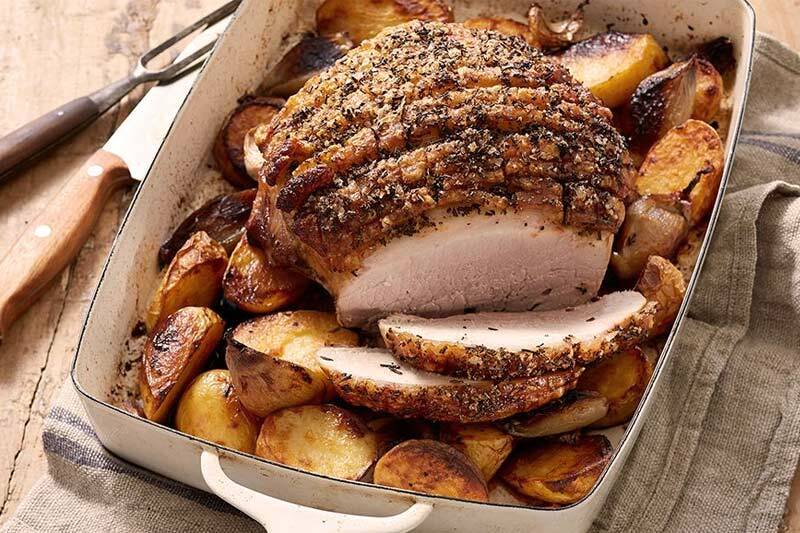 Always great service, always and excellent product, will be ordering again over the next few weeks and looking forward to more roast lamb this winter. Keep up the great work, we so appreciate your amazing service!!" "Ordered the Slow Cooker Pack and didn't want to review until we used a few items. Was impressed with the speed of delivery and quality of produce upon arrival. 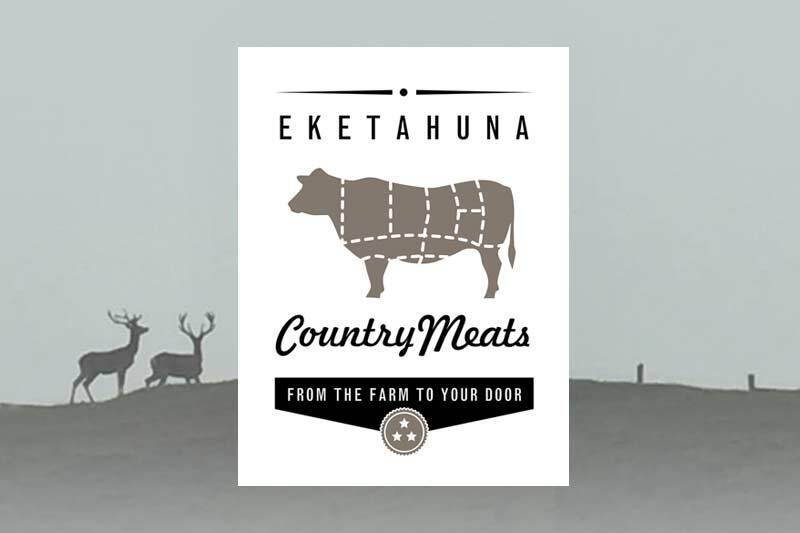 Having now used a number of items from the pack I can fully recommend these guys, wow, the flavour, the texture...we are not easily impressed...but team Eketahuna Country Meats...well done! Keep up the good work, we will be repeat customers!" 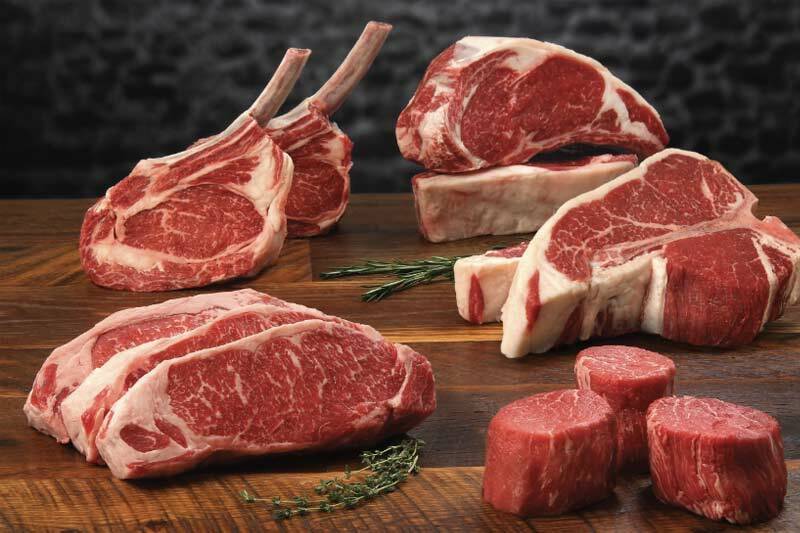 "Quite simply the best customer service and quality meat every time, all the time! Steve is always happy to help no matter what the request is and makes ordering easier than online shopping. I simply don’t have to shop anywhere else and haven’t for well over a year due to quality meat and top level service, can’t wait till he pulls finger and gets the milk sorted!!!" Top Quality Service. Pure. Fresh. Local.